With this service we give you the opportunity to optimize the images of your online store at once and without monthly fees, all with a single payment depending on the total size of the images to be optimized. This module only serves to calculate the weight and the number of images, do not perform any other action on your store. Optimize your images, without monthly fees! Once downloaded, installed and executed you will know exactly what is the weight of the images, their total weight, you can go back to this page and buy the optimization package that you need, since it will let you know first hand what plan is the most it suits you from our service Kraken.io Client PrestaShop. 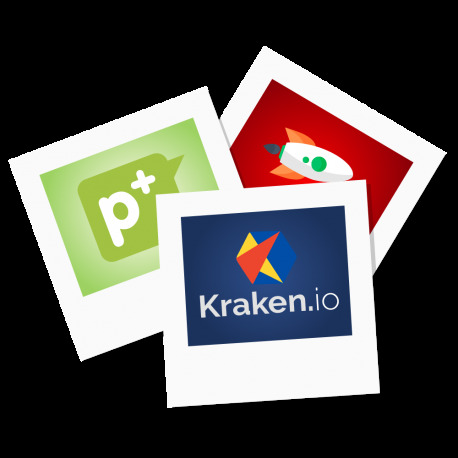 The monthly payment service of Kraken.io, unlike other services like Smush.it works perfectly in all versions of PrestaShop, guaranteeing a maximum optimization of the images of your online store. And it is that, there is more to do a brief speed test to be able to verify that images with an excessive weight can slow down the load of the online platform. A load time that directly affects the positioning more if possible when we know that Google gives great importance to the user experience. What features does Kraken.io Client PrestaShop provide? This service that we offer for your store in PrestaShop integrates everything you need to have so that the performance of your online store is adequate to offer a good user experience. Maximum optimization. Thanks to the algorithm that integrates Kraken.io, we can guarantee that the optimization of the images will be the maximum possible in all cases. No matter the format or weight, it is the service itself that is responsible for carrying out the analyzes and the appropriate compression actions reducing the total weight of the image and your website. Optimize as many images as you need. We are aware that any part of your online store is capable of incorporating images. Therefore, it does not matter if the images are those of your CMS, they are the ones that incorporate the brands of the products you sell, the manufacturers or suppliers of the same or those that you incorporate in the categories, scenes and images of your current template. 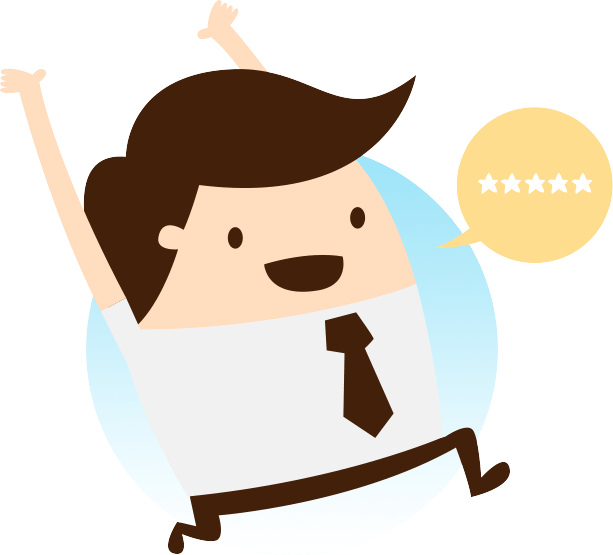 Absolutely everything will be optimized for greater overall performance. Receive a full report. Having control of everything that happens in your online store is vital. Hence the importance of the email you receive every time you compress the images. Not only will you know at all times how many images you have compressed, but you will also know the compression percentage of these. A single payment. Unlike other alternatives like Smush.it with Kraken.io Client PrestaShop, you will not have to carry out recurring payments, with a single payment you can access the service. And the best part is that you will always be able to find a plan that suits what you need. However, it is important that you take into account some details of this service for your PrestaShop store. First of all, if you regenerate the images, it is possible that the entire optimization process that has been carried out will not be carried out unless the template is changed. On the other hand, say that in the case that a second purchase is made, only the collection of those images not optimized will be carried out. Finally, emphasize the fact that it is best that you acquire only the plan you need because in the case that you sobren mega, these will not accumulate to future purchases. El servicio es eficaz, pero en mi opinión, vale más la pena comprar el módulo que hace el mismo trabajo bajo una suscripción. Its a best service ! Nice and quick service. Good result. Totalmente recomendable, conseguimos optimizar una media del 40%. Mejora notable en la velocidad de carga. ¡Muy satisfecho!Tenía una considerable reducción en el tamaño de las imágenes, voy a volver con seguridad el uso de este servicio! Gracias a este módulo hemos reducido muchísimo el peso de nuestras imágenes, tanto de los productos como del propio theme) mejorando la velocidad de carga y el SEO de la página.